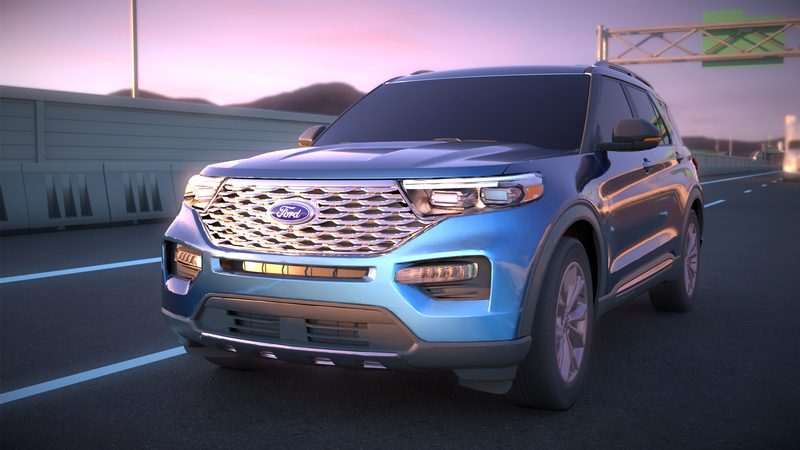 We were asked by GTB and Ford to create an immersive and interactive VR experience for the public and press to get a firsthand look at the deep suite of Ford Co-Pilot360™ safety products. 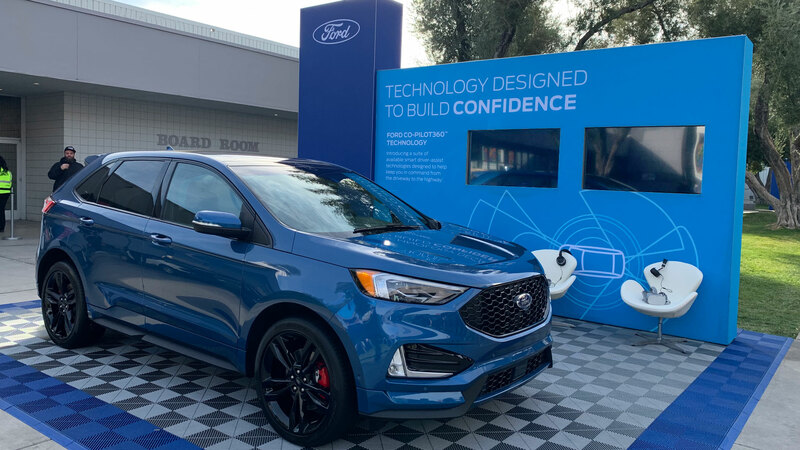 Consumers and the press got a chance to take a VR driving experience in the 2019 Ford Edge and Explorer vehicles, that took them on a journey from their home, a drive on a busy highway and then into the city. 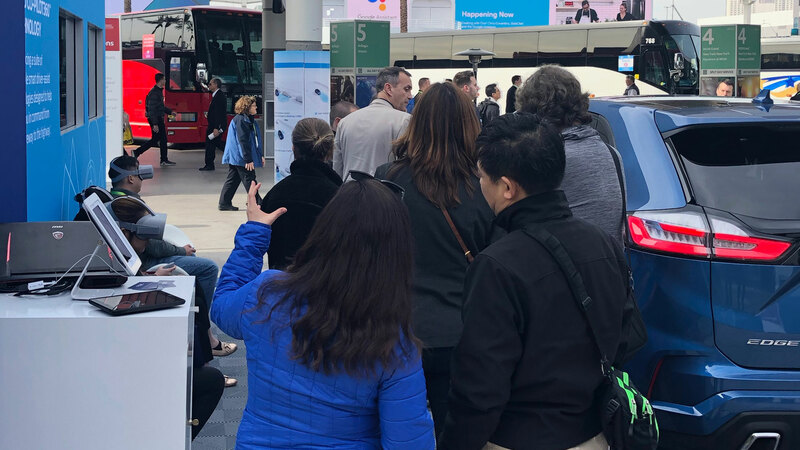 This five-minute interactive experience put them in a variety of scenarios where they faced numerous obstacles and hazards to demonstrate the safety technology. 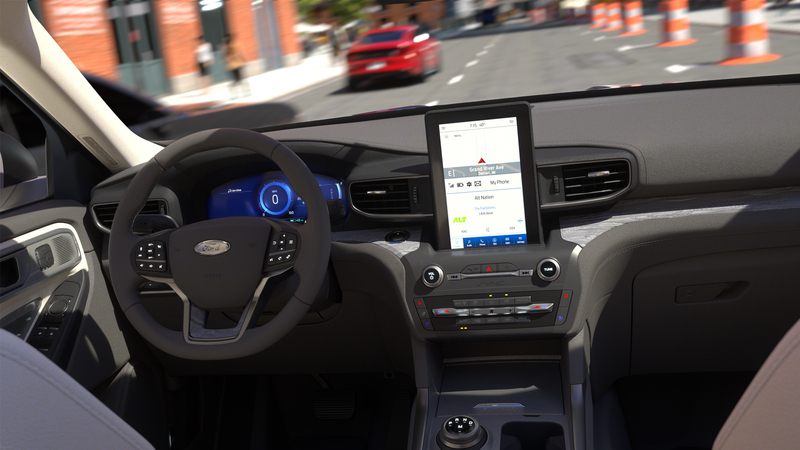 The users attempted to react to the hazards and obstacles with a game controller to see how they measure up against the Co-Pilot360 technology. 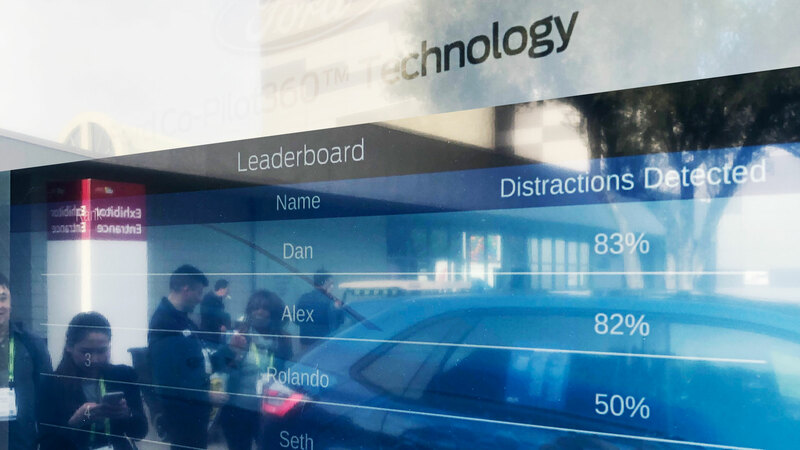 This was achieved by programming eye tracking into the experience to accurately understand which obstacles they noticed versus the ones that they missed. 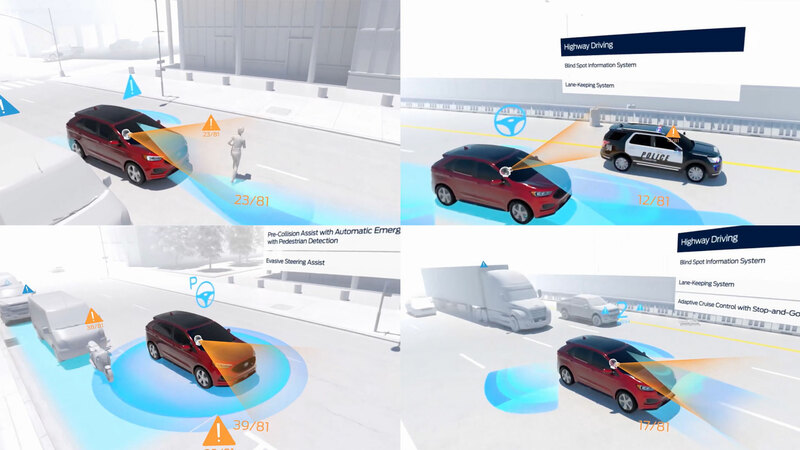 These new DAT (Driver Assisted Technologies) are becoming an important part of your everyday life. 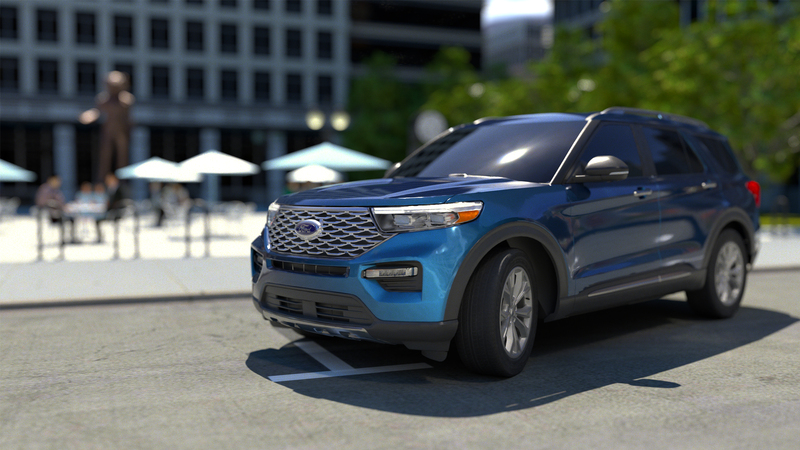 This was the first time an automaker demonstrated the technologies in a side by side comparison, giving drivers a firsthand experience to test their abilities and compare against a DAT ride along. 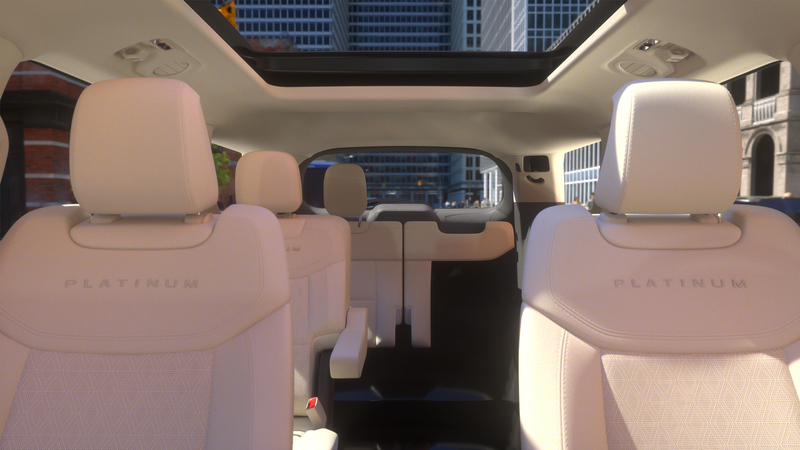 You will RIDE along and experience the how DAT systems work. You will get to REACT and compete against the new technology and test your reaction skills. 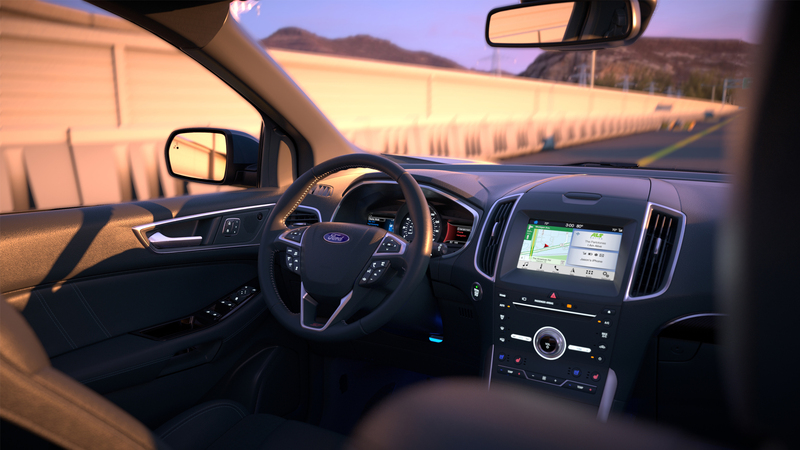 Then you will get to REVIEW how your reactions compare with the new Ford DAT technology. 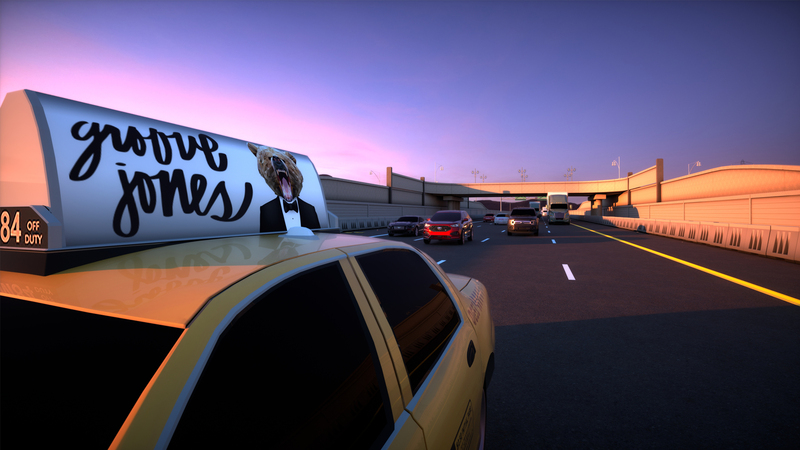 The VR experience begins as you leave your house. Participants are given a set of instructions and a brief overview of their goal – to make it into the city for an important meeting. 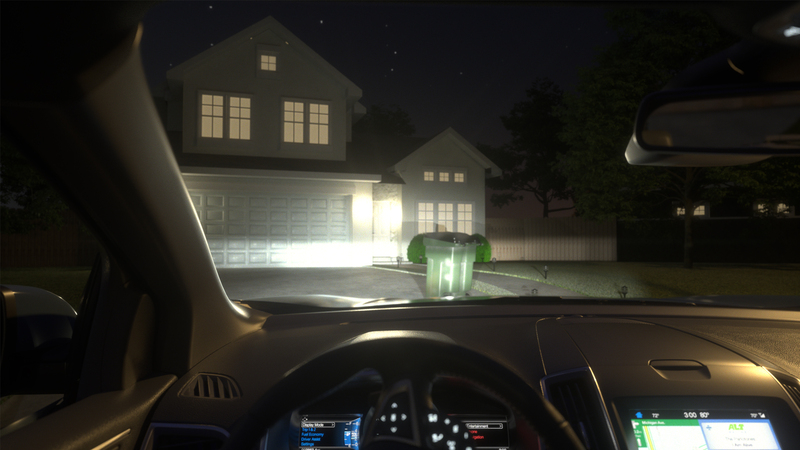 After hearing the instructions, you must back up out of the driveway and then avoid any obstacles or distractions in the dark. 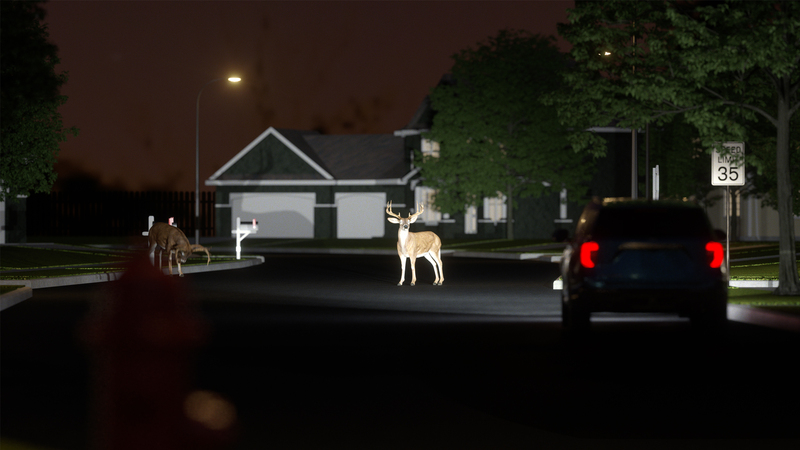 Some of the distractions you encounter are an early morning jogger and two deer that make their way into your path. 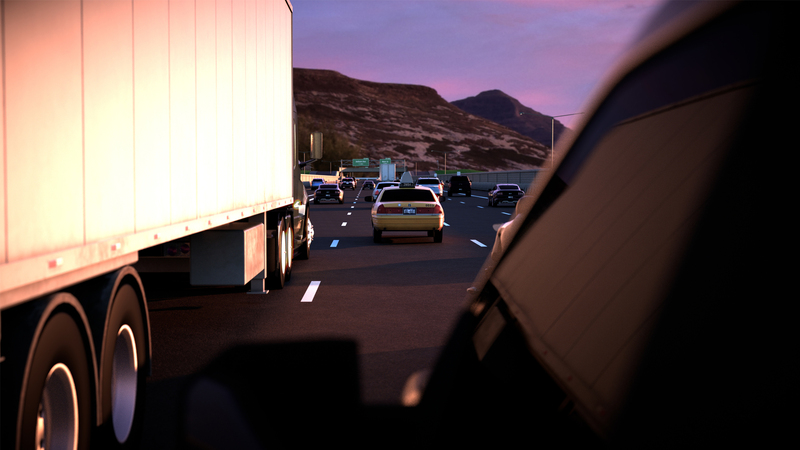 Once you leave your neighborhood you encounter crowded highway traffic. 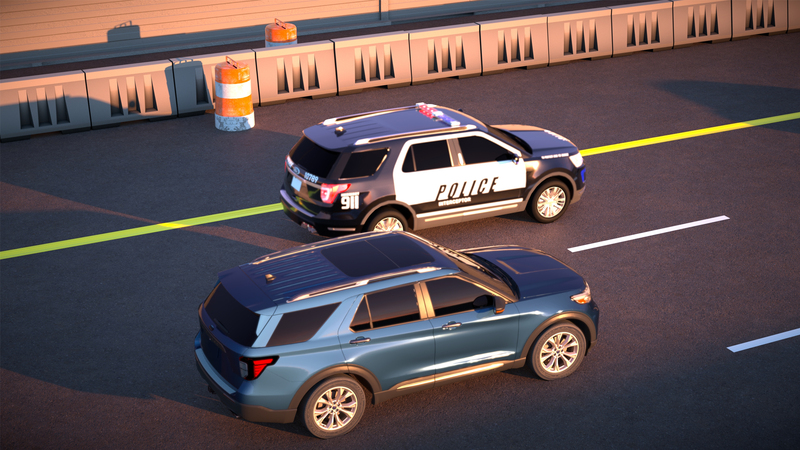 Along the way, you may see a speeding motorcyclist, oversized trucks barreling along the side of you, and a police patrol officer. 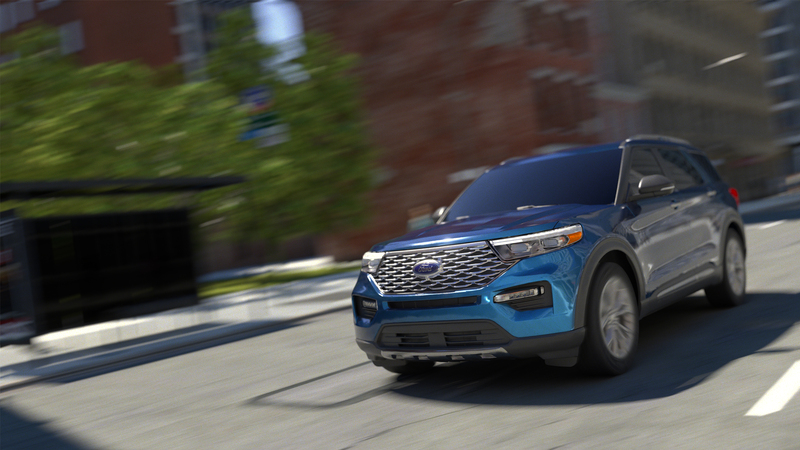 The Ford team loved the narrative story, which included a few “Easter Eggs” along the way. After you exit the speeding highway you enter a congested city street. This really puts the DAT systems and your observations skills to work. 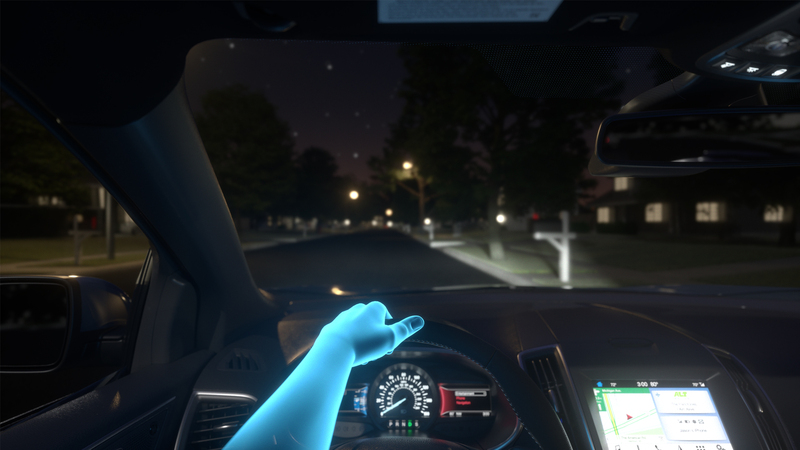 Here you encounter a few jump scares like a texting pedestrian that walks out into your path and a few aggressive drivers. At the end of the drive, you needed to parallel park in front of your destination at Groove Jones Records. How did we gamify the experience? This was a first of its kind approach as we wanted to enhance the narrative experience by adding interactive and tracking features. 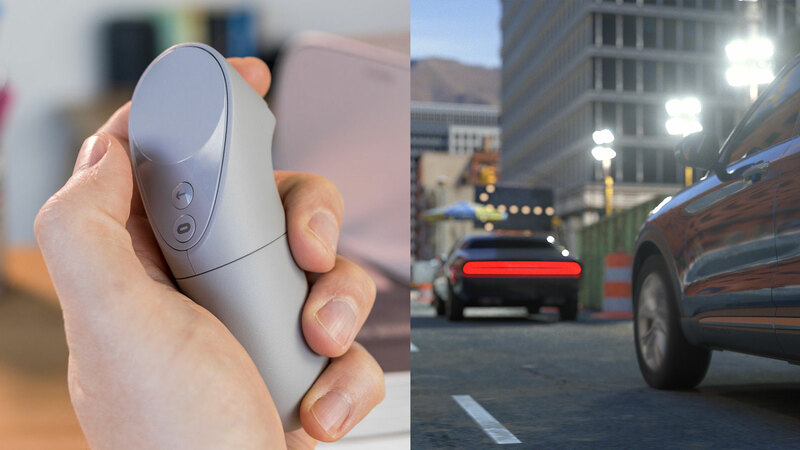 First, we integrated the Oculus Go’s Controller as part of a tagging system, giving the participant the ability to pull the trigger when they detected any road hazards or obstacles along the ride. We then qualified the tags, by tracking where the user was looking. This allowed the scoring system to ensure that when they tagged the obstacle or hazard, that it was actually in their FOV (Field of View). 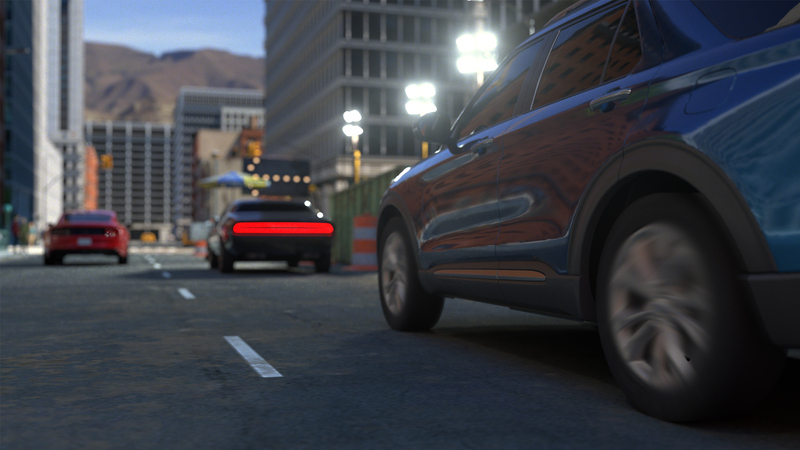 This included seeing an object in your mirrors or through the rearview camera display. 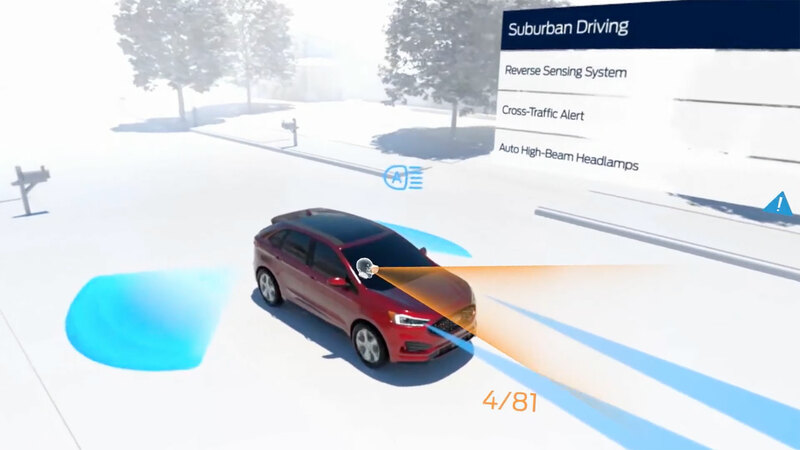 Since the Co-Pilot360 sensors had a much larger range of detecting objects, it was virtually impossible to beat the technology. 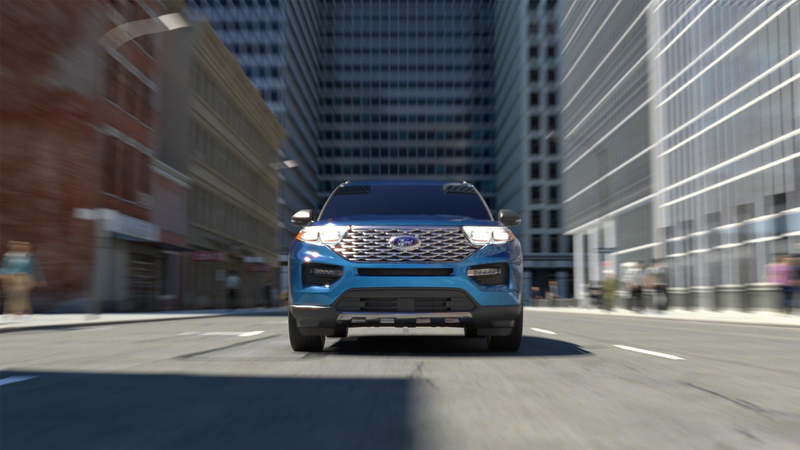 This is important as we wanted to demonstrate how the DAT system gave you more visibility than a human driver could ever have. Below are some screenshots of the review portion of the experience. 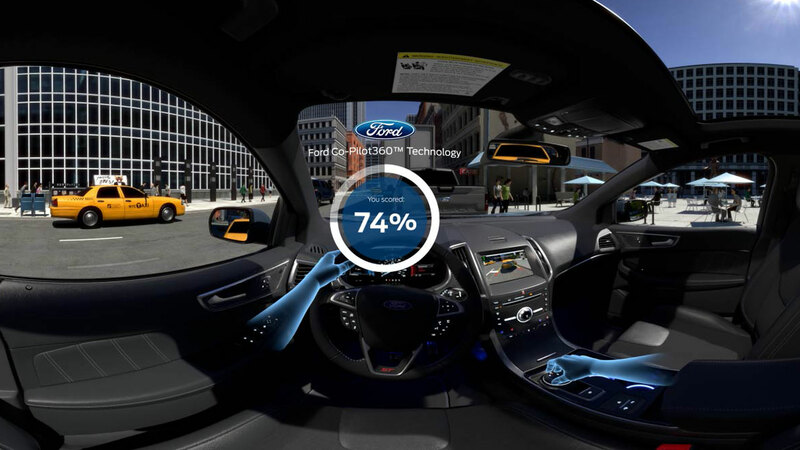 At the end of the experience, the participants received a 360º panoramic image of the interior of the vehicle that they were driving, along with their score. This image could be socially shared on your favorite channels. 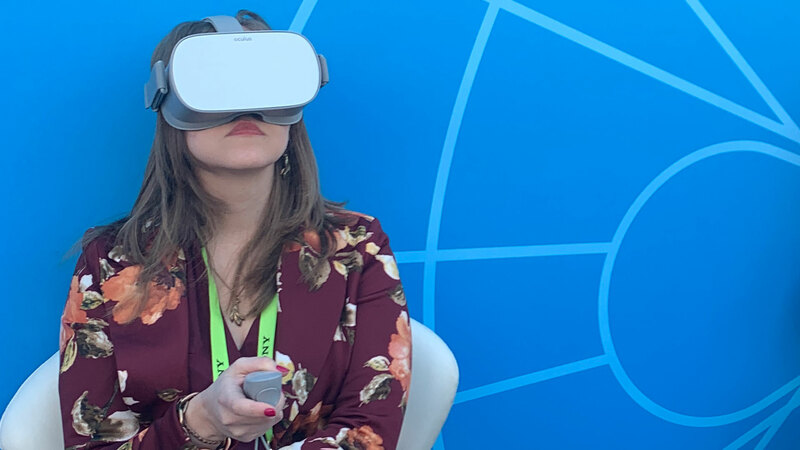 Brand ambassadors were given iPads with an App that connected to the Oculus Gos. This was used to collect user registration data as well as to socially share their scores when they were done. 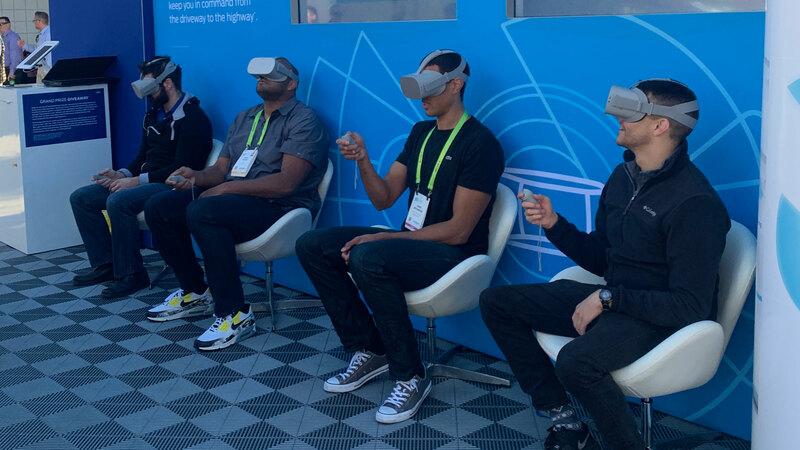 The VR experience made its debut at the 2019 CES (Consumer Electronics Showcase) in Las Vegas. 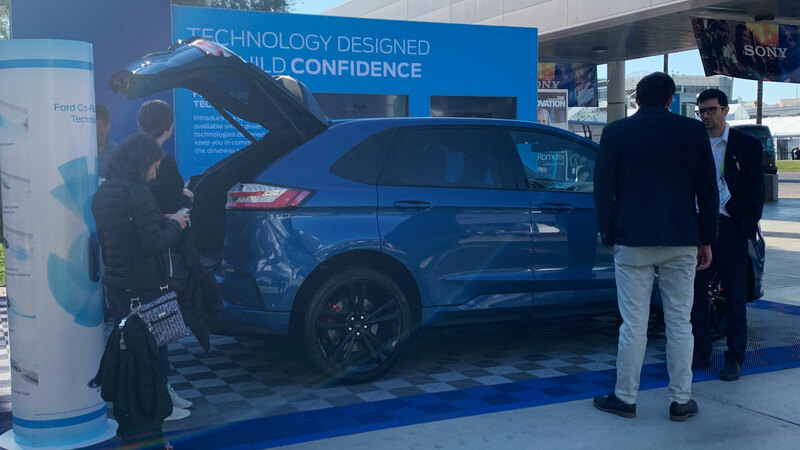 The onsite activation allowed attendees the opportunity to view the Ford Edge and test their abilities. A leaderboard system displayed the daily rankings of user’s scores. 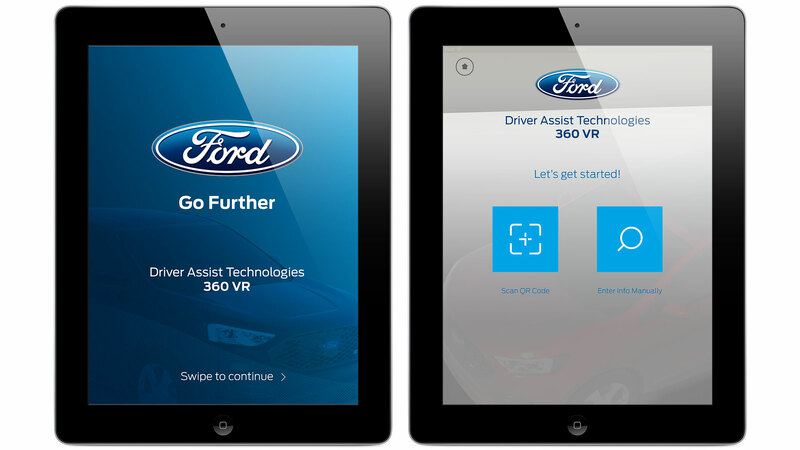 Below is a video of how the Ford Co-Pilot360™ technology works. 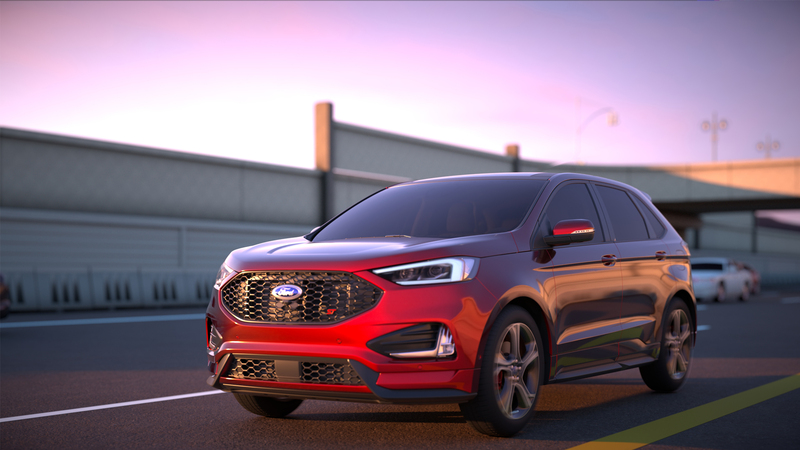 The VR production was stylized to be on brand with the rest of the Ford marketing for the technology.